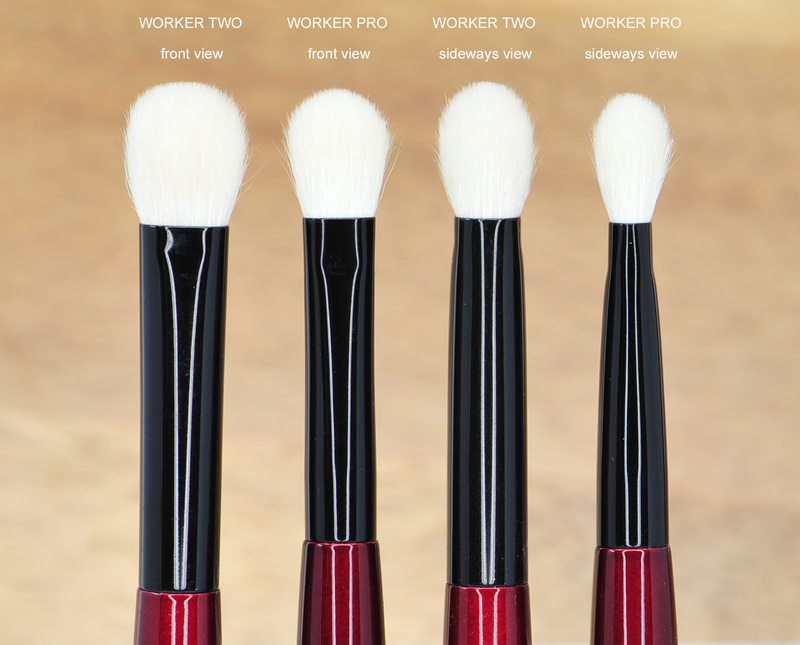 For the PRO series, the “Worker” is slightly different in shape compared to Worker Two, it also offers a versatile experience as it can cover so many roles and purposes but it is now designed to do it with more precision, also appropriate for smaller eyes. 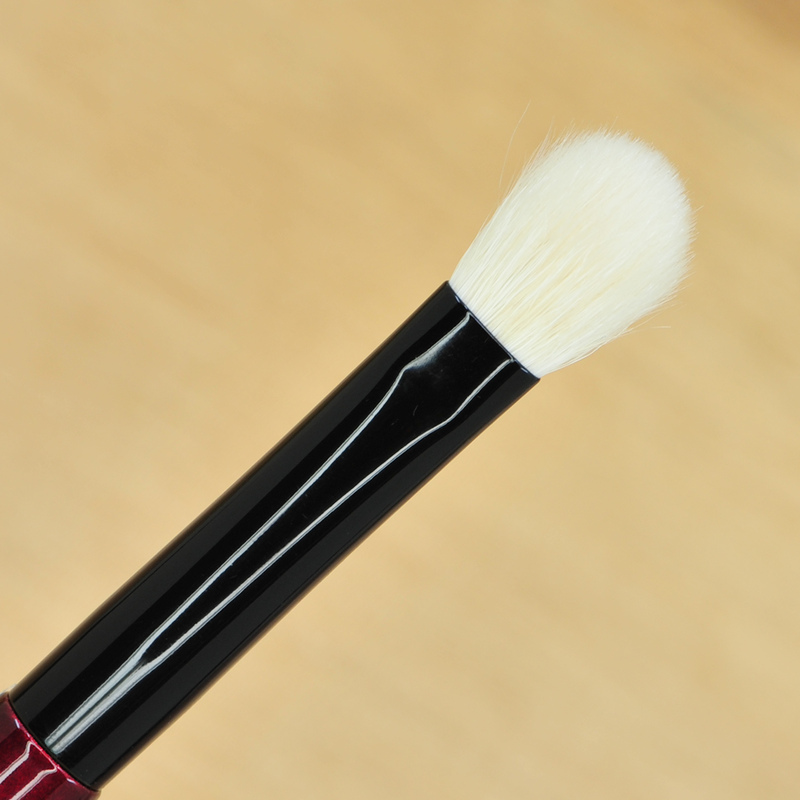 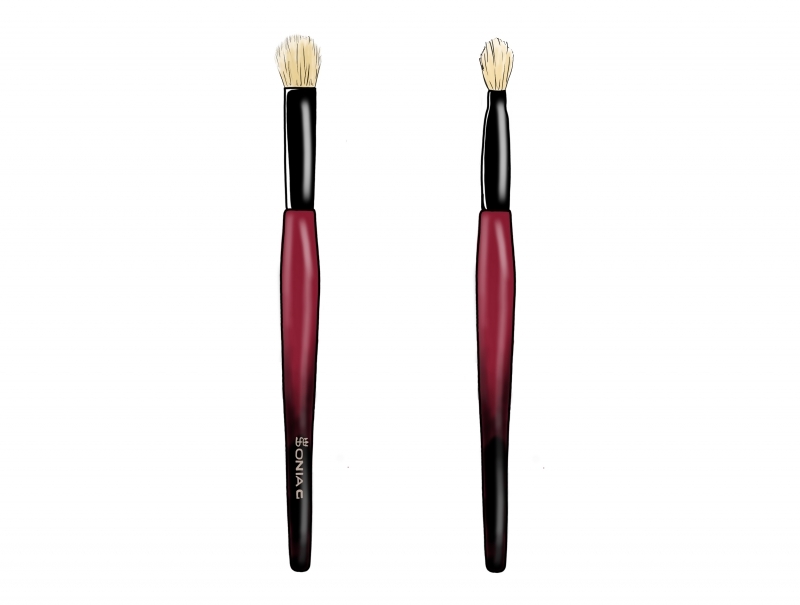 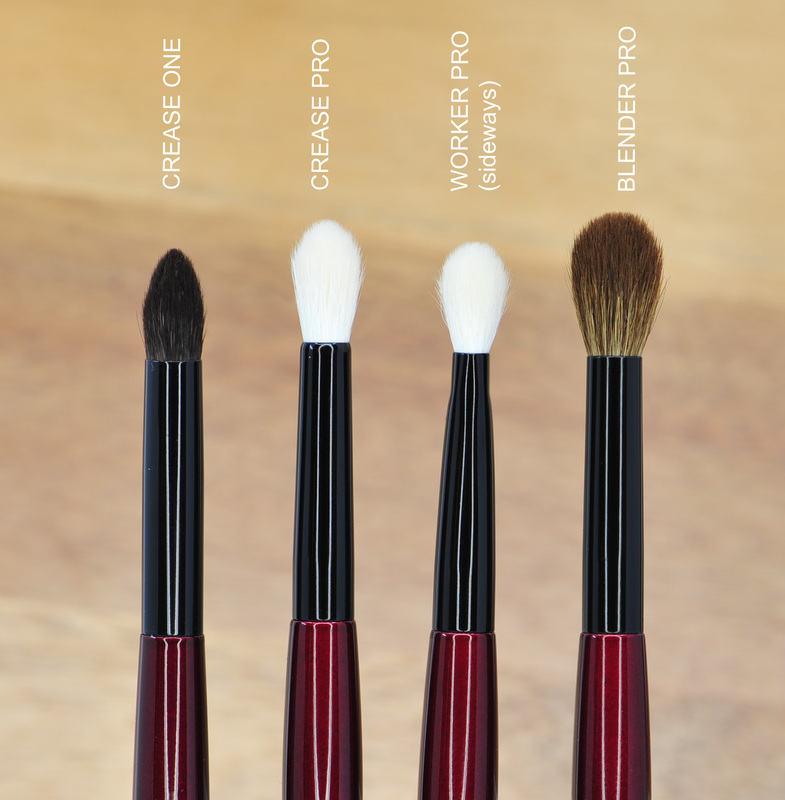 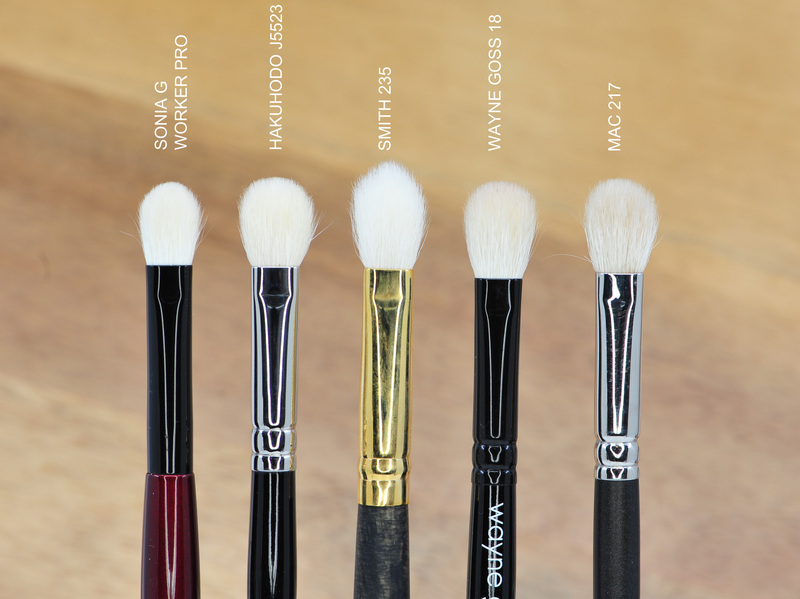 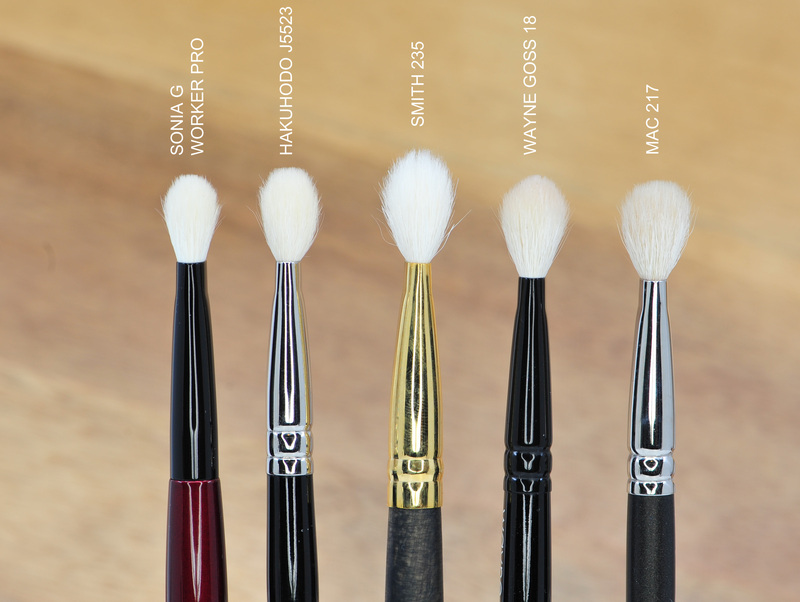 This Worker PRO will mutate into a different brush as you go, laydown, crease or blender. 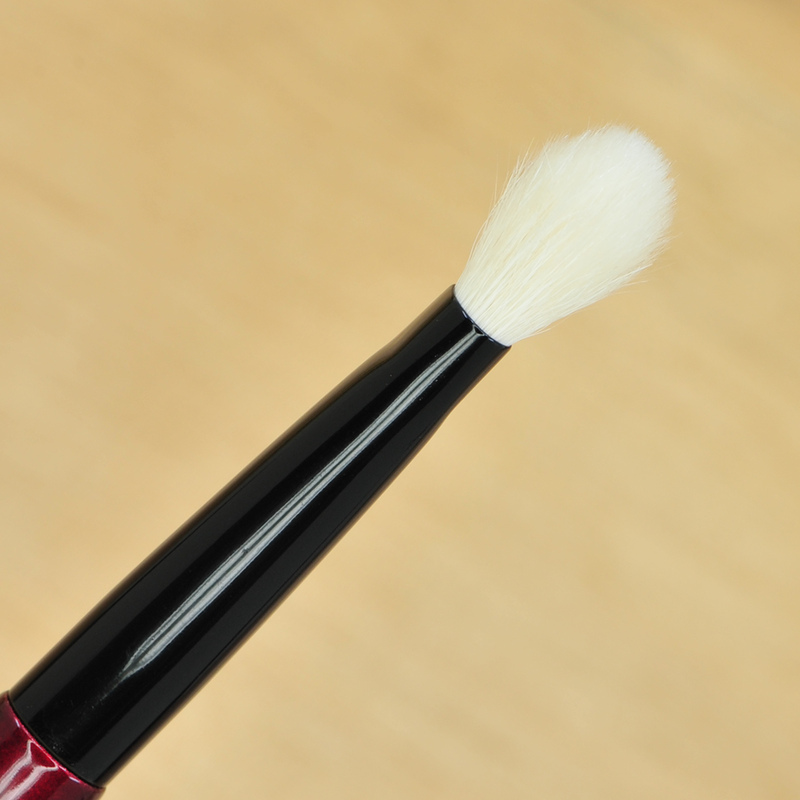 It’s quite dense and slightly shorter compared to similar alternatives, it splays out for a diffused yet targeted placement.